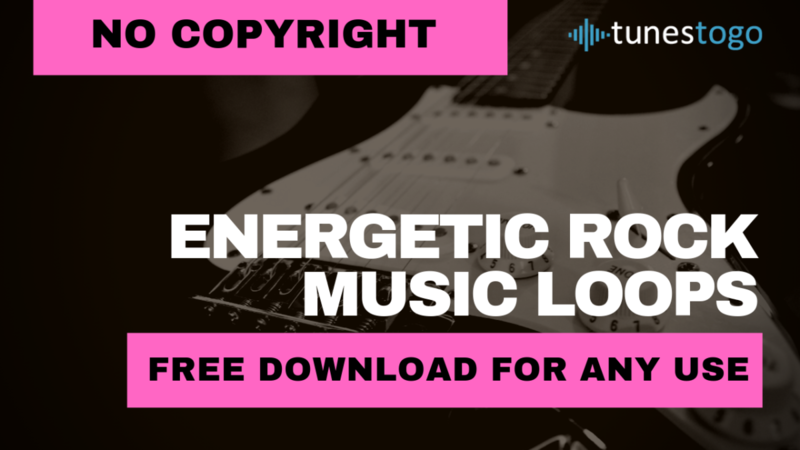 In this pack, you can find 10+ no copyright inspirational piano background music loops for any type of usage (Commercial or Personal). Music Loop? What is it? 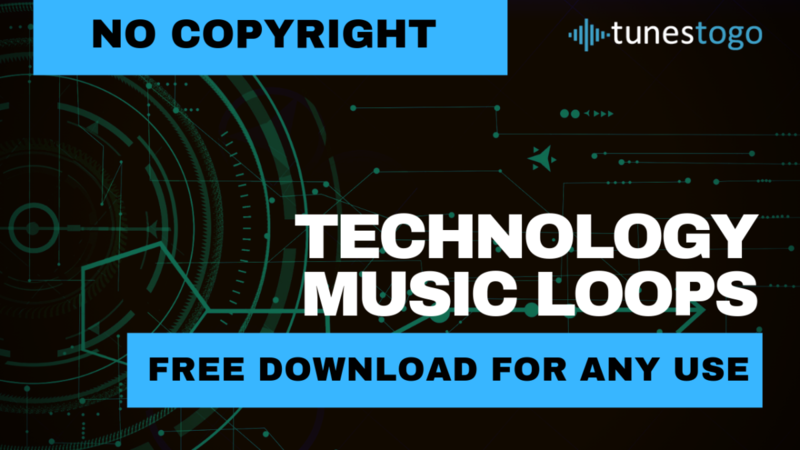 The music loop is seamless music part which you can make any length. Every music loop in this pack has ending file included, so you can naturally end this music loops in a musical way without fade out. Every music loops have its own stinger for video transitions. Inspirational, calm and hopeful piano arpeggio background music, gentle and evocative piano melodies that create a reflective, dreamy and touching mood. This music will be good as a background for church presentation, wedding slideshow, philosophical interview, promotion or time-lapse video. 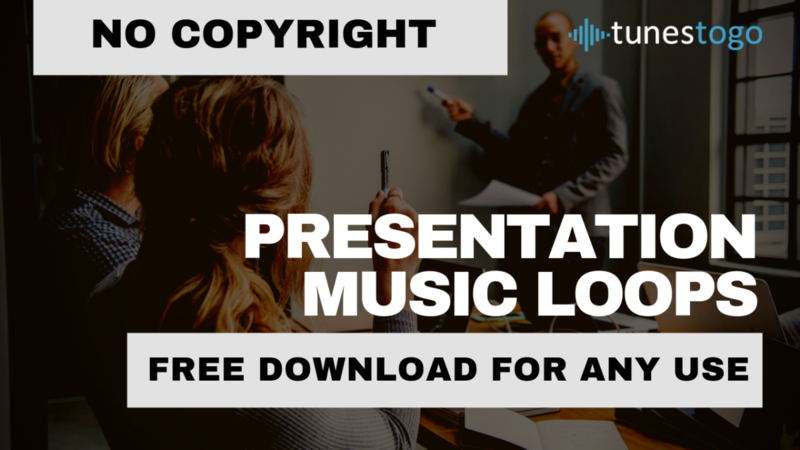 You can use this music freely in your projects. Don’t forget to share this music with others! 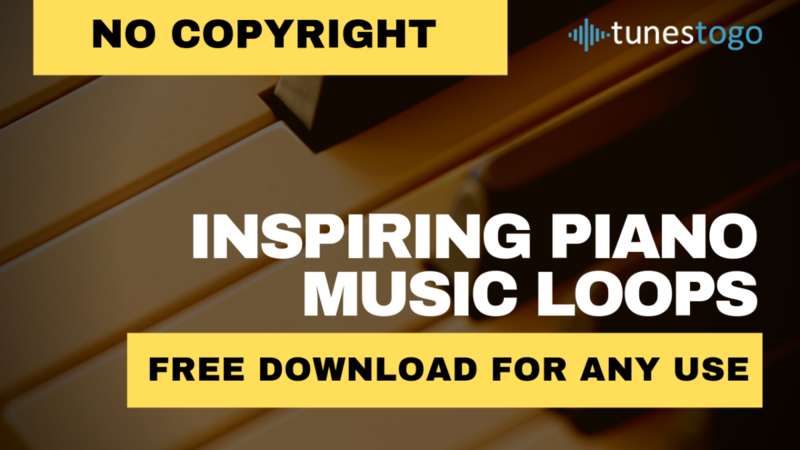 Download this inspirational piano background music. Please, click on the button below. We have a lot of great background music for your projects. You can filter tracks by type, duration, tempo or type any keywords in the search bar.